Dawn Steffen’s brother Matt Zimmerman came to her with a problem: he traveled a lot for work and really needed healthier food in his life. He threw a lot of food away because he didn’t have time to cook it, and his schedule just didn’t allow him the time to maintain a healthy diet. He wished there was a way to turn "fast food" on its head--a place that had fast, but healthy, food. 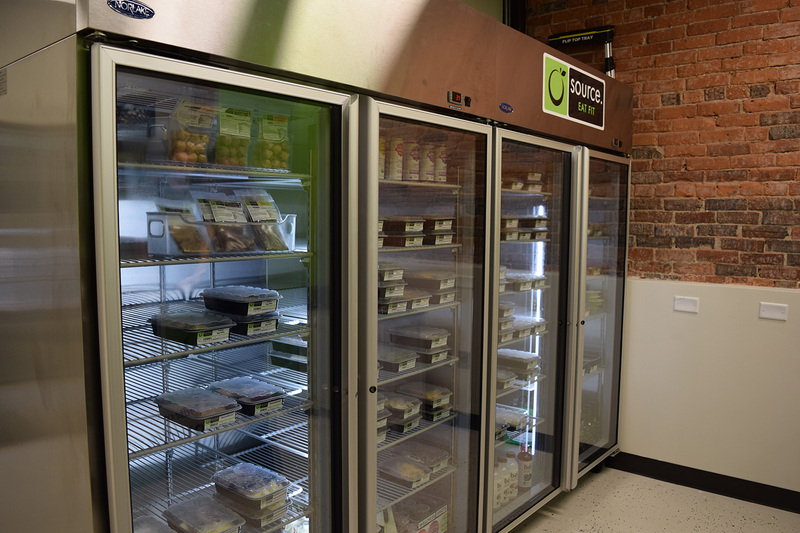 Steffen, a seasoned entrepreneur, started doing some research and came up with a business solution: Source, a grab-and-go grocer with premade, healthy meals ready to heat up and enjoy. 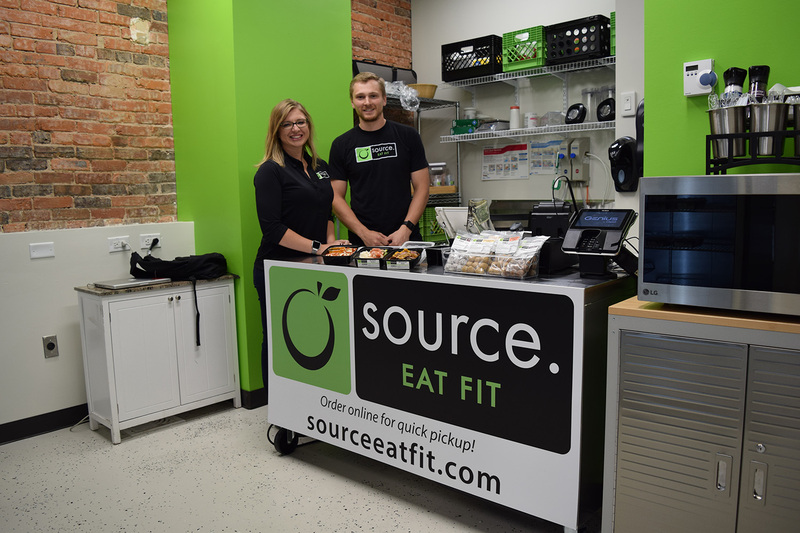 Source’s first location opened in November 2014. This summer Steffen and Zimmerman opened their fourth location in downtown Lincoln at 13th and O. Adding a location downtown was a no-brainer for Steffen. Even though Source was a new concept when it first opened in Lincoln, people embraced it right away. Steffen believes a huge part of their success is Lincoln’s healthy community. 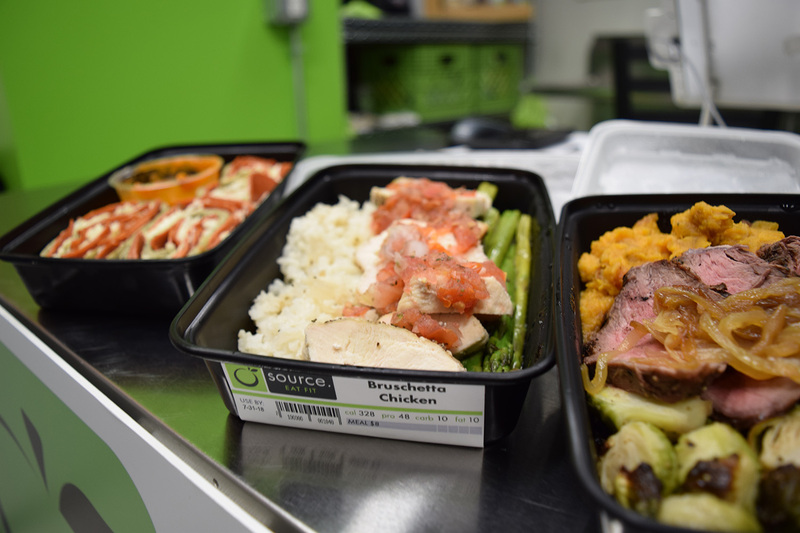 Source’s business model is simple: customers stop in and grab as little or as many premade meals as they like from the cooler--all are between seven to ten dollars, made from scratch and made to last in your refrigerator for the week. Every container has a full nutrition box and ingredients listed and takes only a few minutes to heat up in a microwave. 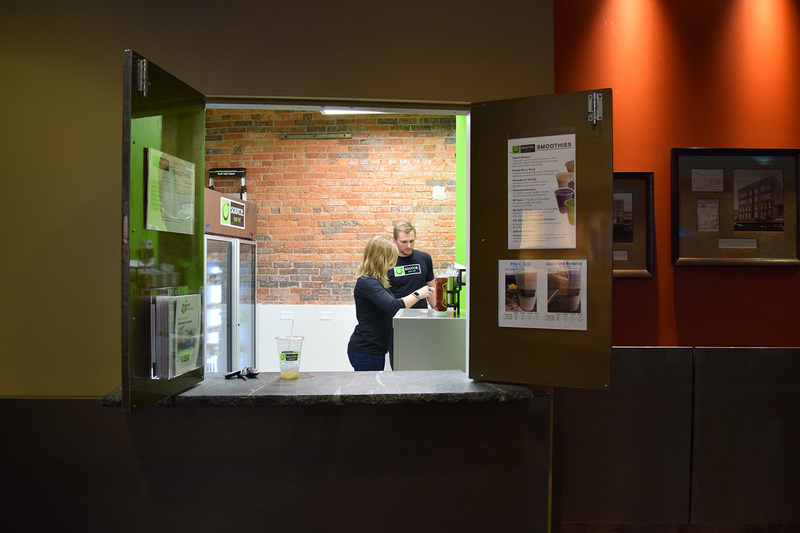 Source also offers smoothies, snacks, desserts, and even full-blown catering. Source is not a franchise, and as a Lincoln local, Steffen said they get to do their own thing every single day. Source loves the challenge of taking fried foods and cravable treats and giving them a healthy spin--and it’s no overstatement that practically everything is made from scratch. Steffen said the future looks good for Source, and she hopes to start opening up stores in new cities.